Donna is one of New Hampshire’s most experienced and respected trial attorneys. In her 29 years of practice she has been lead counsel in some of the most high profile cases in this state. She has tried over 150 jury trials including charges of homicide, aggravated felonious sexual assault, felony assault, domestic violence, DWI, theft, sale and possession of drugs as well as numerous motor vehicle cases. Donna has obtained verdicts of not guilty in numerous cases including affirmative defense cases such as self-defense, consent and entrapment. She has also done extensive litigation regarding racial profiling and racial disparity. She has appeared in courts all over the state of New Hampshire. 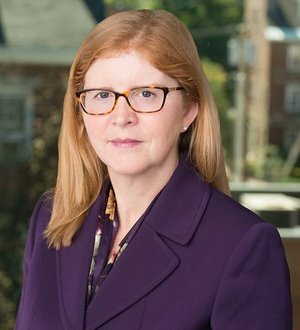 Donna is also an adjunct professor at University of New Hampshire School of Law where she teaches trial advocacy to students selected to be in the Daniel Webster Scholar Program.